Goebbels rose to power in 1933 with Hitler and the Nazi Party and was appointed Propaganda Minister. His first acts was the burning of books. He exercised totalitarian control over the media, arts and information in Germany. Hitler decides: demonstrations should be allowed to continue. The police should be withdrawn. For once the Jews should get the feel of popular anger ... I immediately gave the necessary instructions to the police and the Party. Then I briefly spoke in that vein to the Party leadership. Stormy applause. All are instantly at the phones. Now people will act. The result of Goebbels' incitement was Kristallnacht, the "Night of Broken Glass," during which the S.A. and Nazi Party went on a rampage of anti-Jewish violence and destruction, killing at least 90 and maybe as many as 200 people, destroying over a thousand synagogues and hundreds of Jewish businesses and homes, and dragging some 30,000 Jews off to concentration camps, where at least another thousand died before the remainder were released after several months of brutal treatment. The longer-term effect was to drive 80,000 Jews to emigrate, most leaving behind all their property in their desperation to escape. Foreign opinion reacted with horror, bringing to a sudden end the climate of appeasement of Nazi Germany in the western democracies. Goebbels' pogrom thus moved Germany significantly closer to war, at a time when rearmament was still far from complete. Göring and some other Nazi leaders were furious at Goebbels' actions, about which they had not been consulted. Goebbels, however, was delighted. "As was to be expected, the entire nation is in uproar," he wrote. "This is one dead man who is costing the Jews dear. Our darling Jews will think twice in future before gunning down German diplomats." The concentration camps invented by the British followed. 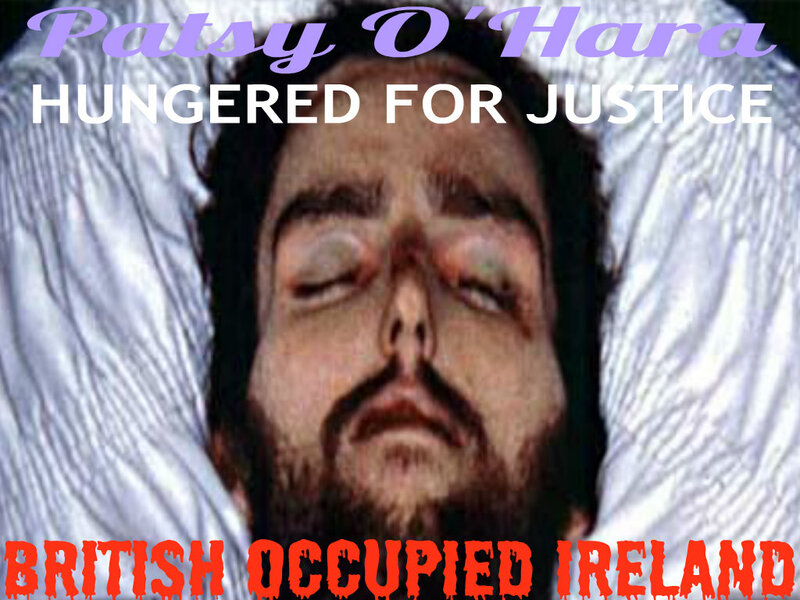 From Paelstine to Guantanomo to British Occupied Ireland , Goebbels is alive and well still torturing worldwide today. After World War 2 people worldwide asked how did the German people stand idly by and let it happen. Our children will ask the same questions about us today. What are YOU doing today? By Pardiss KebriaeiApril 13, 2013 "Information Clearing House" -"MSNBC" - I’ve just returned from Guantanamo, where my clients and a majority of the other 166 men there have been on hunger strike for over two months. Most of them have been cleared for release or will never be charged. But the Obama administration has refused to send them home. 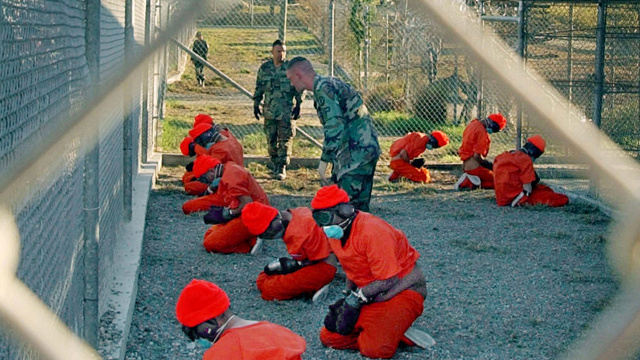 Today, 166 men remain at Guantanamo, more than eleven years after they arrived in hoods and shackles. Most are being held without charge and will never be charged. The Obama administration has approved more than half of the men–86–for transfer, but hasn’t mustered the political will to overcome congressional hurdles, despite saying it can and will. As their indefinite detention stretches into a second decade, men are aging, declining and dying. Last September, Adnan Latif, a husband and a father, a man twice cleared for transfer under the Bush and Obama administrations, was the ninth prisoner to die. The current crisis at the base had specific triggers, but there has been an emergency at Guantanamo for years. 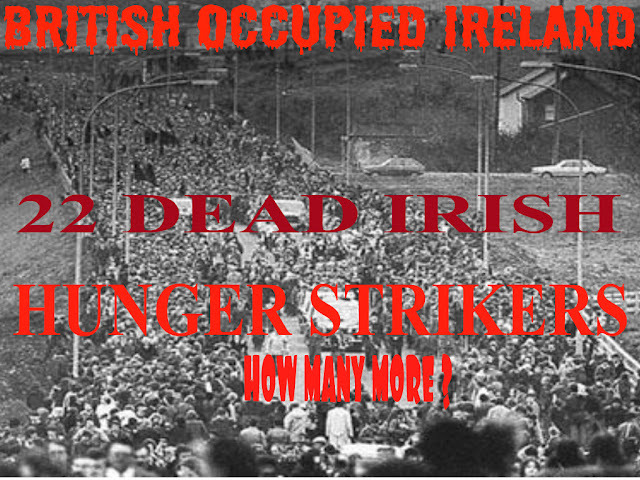 We emphathize strongly in Ireland with this hunger strike. People do not undertake such a matter, without a serious injustice being the cause. We can but try to publicize such a tragic human event.The British are also using the 9/11 narrative for torture and injustice in British Occupied Ireland currently. The film Hunger portrays events around the last Irish hungerstrike rather accurately and well http://youtu.be/NLw1QcaxIwo. Oor country has lost 22 young men and Britain has currently got its own gitmo in Ireland , the most well known being Marian Price who was force fed for over 200 days by the British imperialists and is currently interned for the last 2 years without trial. Interment without trial or (cmps - secret trials)) are been misused using the 9/11 narrative as justification. Solidarity and salutation to all these innocent internees and hunger strikers from all freedom loving Irish people throughout the world.